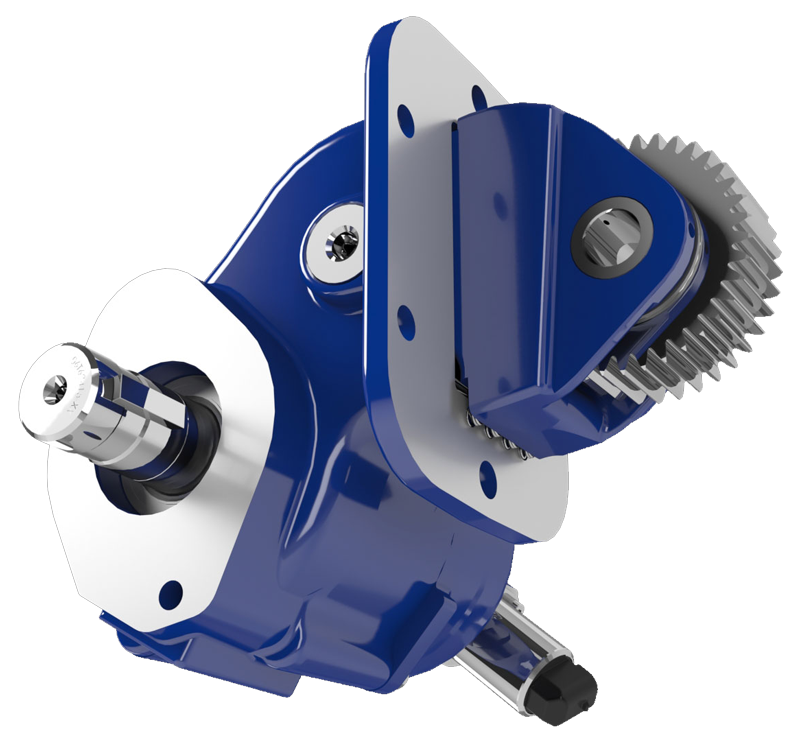 Muncie Power Products, Inc. has introduced a revolutionary safety device for powered truck equipment. 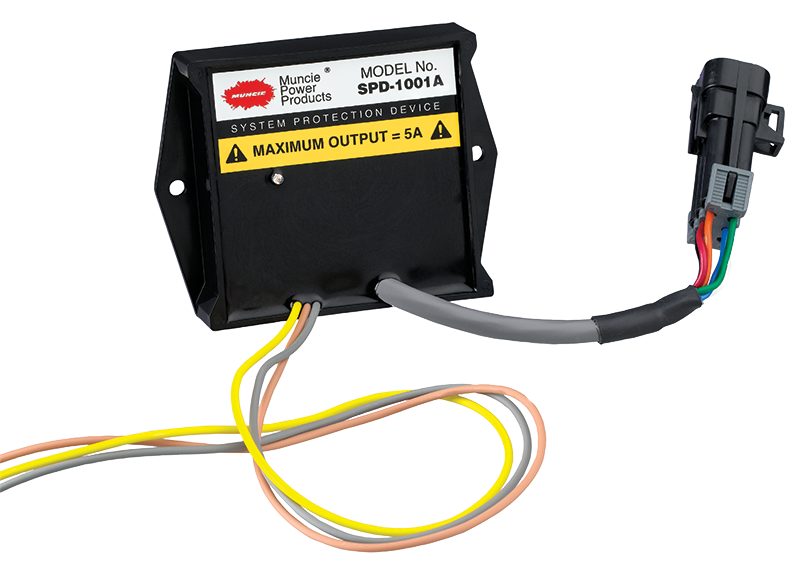 The SPD-1001D offers over-speed protection as well as an interface for a wide range of interlock devices. The device can limit usage of electrically controlled systems based upon such interlocks as truck speed, brake activation, engine rpm, outrigger position, etc. The sealed device is equipped with a programmable microprocessor and can be mounted inside or outside the vehicle cab. The System Protection Device is available in three designs. 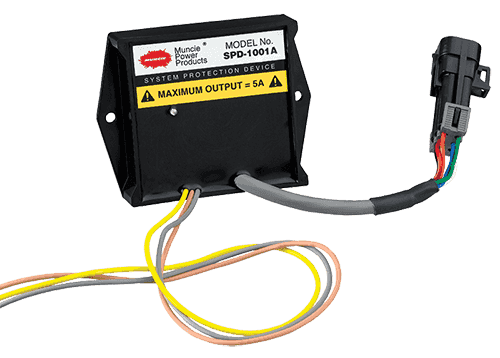 The SPD-1001D is for 12 or 24 volt systems with under 5 Amp circuit, the SPD-1001B is for 12 volt high amperage systems above 5 Amp, and the SPD-1001C-24V is for 24 volt high amperage systems above 5 Amp. Size: 3" x 3" x .88"
No additional data at this time.